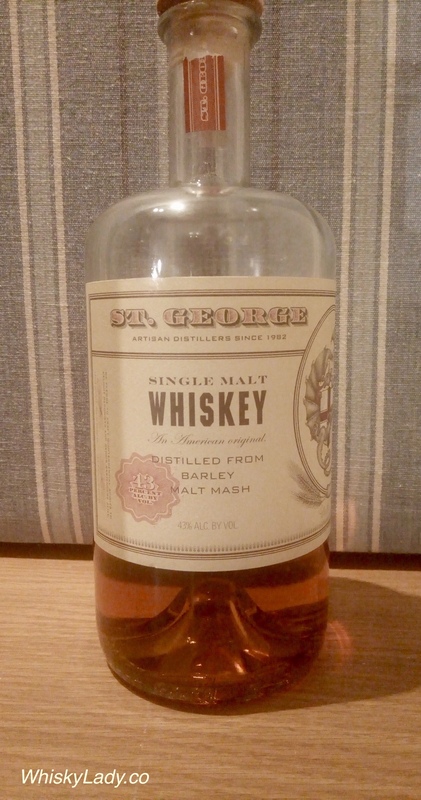 We continued our explorations of American drams with a hard to find single malt – St. George. None of us had tried it before so it was a pleasure to discover together! Which is in many ways surprising as St. George is not new to artisan spirits – founded in 1982 – however isn’t as they are newer to our favourite spirit – whisky. While their website does not specify when exactly they started to produce single malts, there is mention Lot 12 (from 2012) and so forth. With the latest Single Malt Lot 17, in honour of their 35th year of operations… if you can find it. For us, all that matters is the whiskey…. so on to our experience. Setting that aside, it is unusual, fresh, and frankly really quite enjoyable and well worth trying. 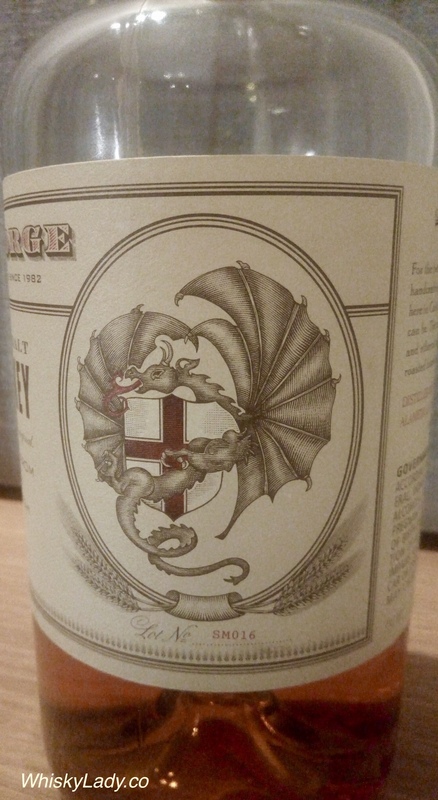 And what do the folks over at St. George have to say about this dram on the label? For the better part of two decades, we’ve been handcrafting single malt in 65-gallon pot stills here in California out of love for what whiskey can be. The result is an uncommonly smooth and ethereal single malt with notes of cocoa, roasted hazelnut, and hardwood smoke. Our whisky host admitted this was the most expensive bottle of the evening array… hard to find and likely to set you back $150. We concluded that while for such a price point, you can have a superior single malt from Scotland, yet we had no regrets having an opportunity to try the St. George… and for those curious to see what the American’s can do whisky wise, it is worthy of tracking down. What else did we sample in our mostly Bourbon night? This entry was posted in American, Beyond Scotland and tagged American Single Malt, St George by Carissa Hickling. Bookmark the permalink.